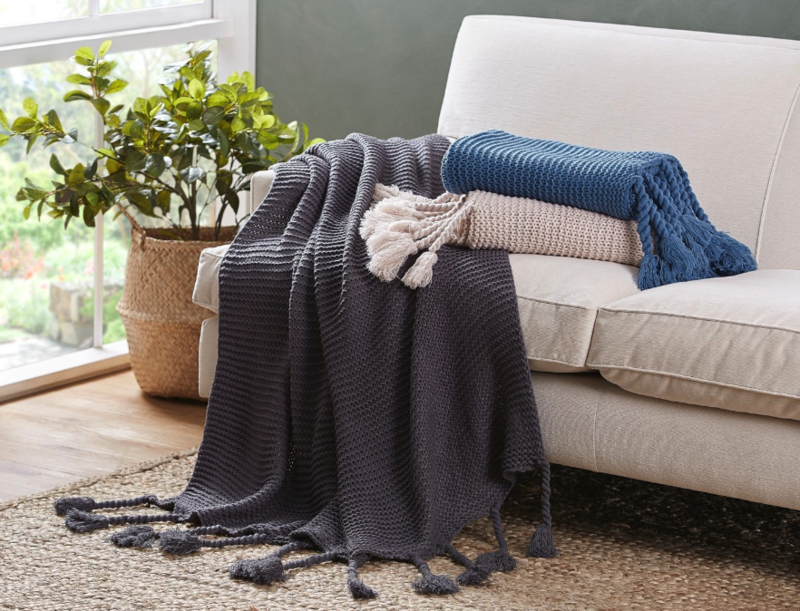 Buying something special for someone’s house is a lot of fun but where do you start? I’ve picked out some lovely Christmas gift ideas to make your decision easier. 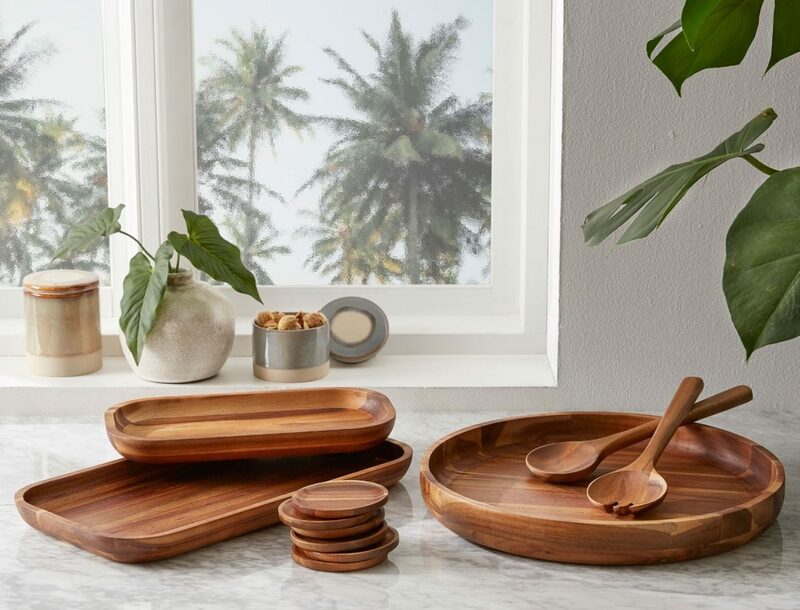 These gorgeous wooden servers are perfect for entertaining all year round. 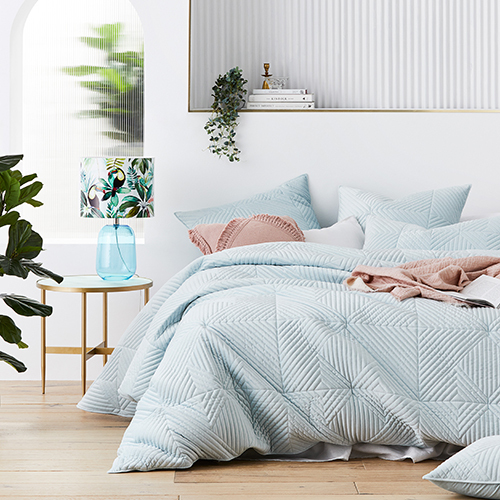 Beautiful soft velvet with modernised angular quilting, the Newport Quilted Velvet bedlinen is the key luxurious design boasting with detail and sure to make a statement in any bedroom. 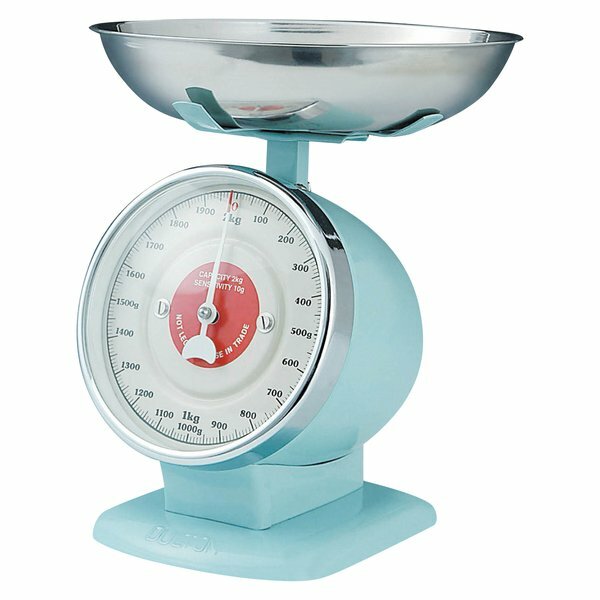 Gift the ultimate in performance with the Streamline Kitchen Scales from Dulton, perfect for measuring out your flours, sugars, nuts, vegetables and more. 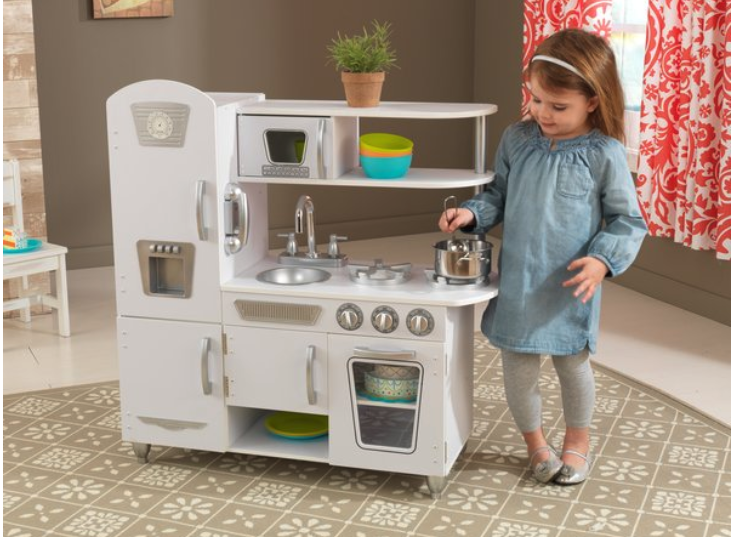 Let them discover their inner-chef with the interactive design and durable MDF of the quality White Vintage Kitchen from KidKraft. 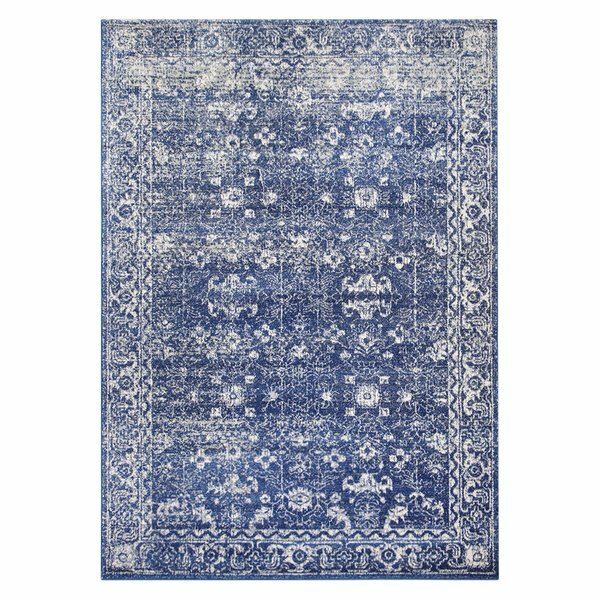 This gorgeous rug comes in 4 different colours and is the perfect accessory for a lounge room or dining room! 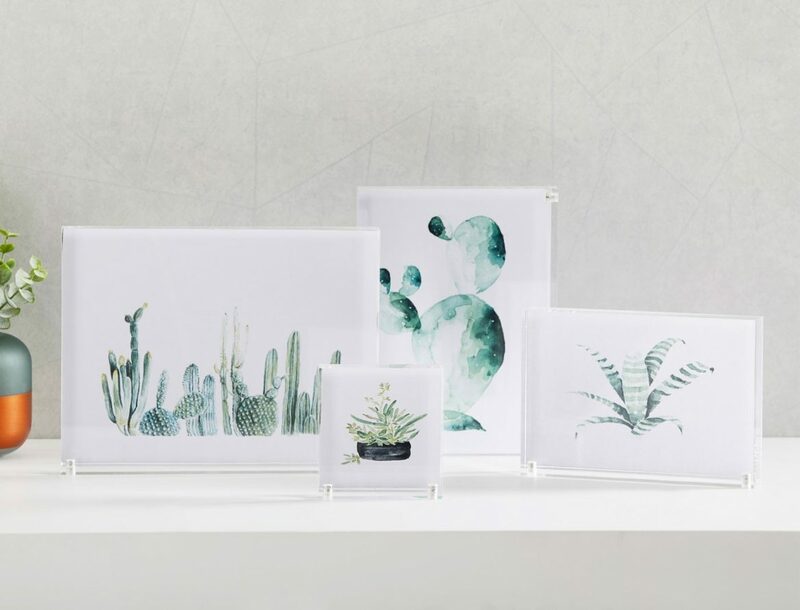 These lovely frames come in different shapes and sizes, the perfect gift for those who love to display images of their special moments around their house. 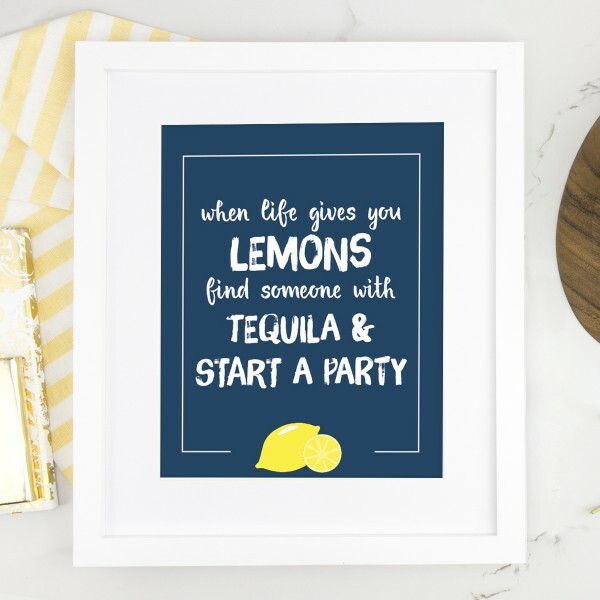 Use this fun print can be displayed in your home or given to friends and family as a gift. This print is an instant download. A few different colour choices available. 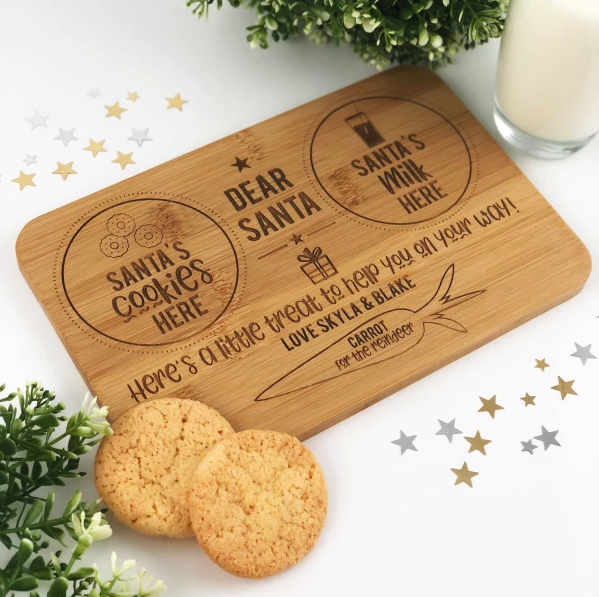 This cute serving board will have the kids super excited about leaving Santa a treat on Christmas Eve, as the board is also personalised with the name/s of who the message is from. Santa will be so very impressed! 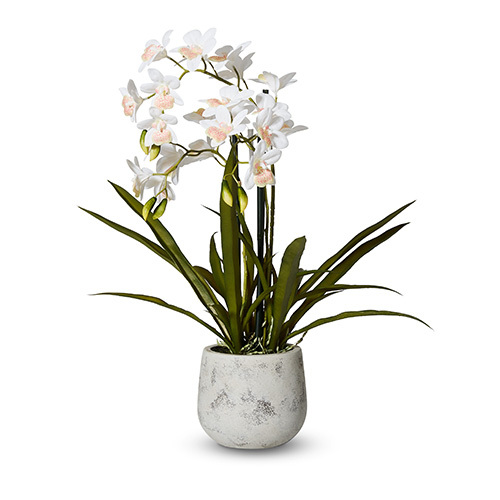 Incredibly lifelike, this stunning plant will bring a touch of fresh greenery to your home styling without any fuss or wilting. 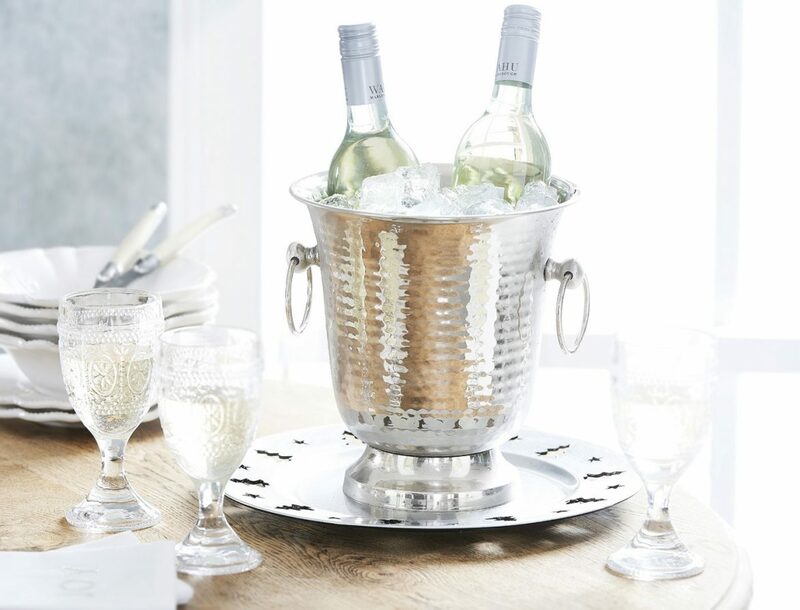 The perfect gift for those who love to entertain, this wine bucket is sure to be a hit. 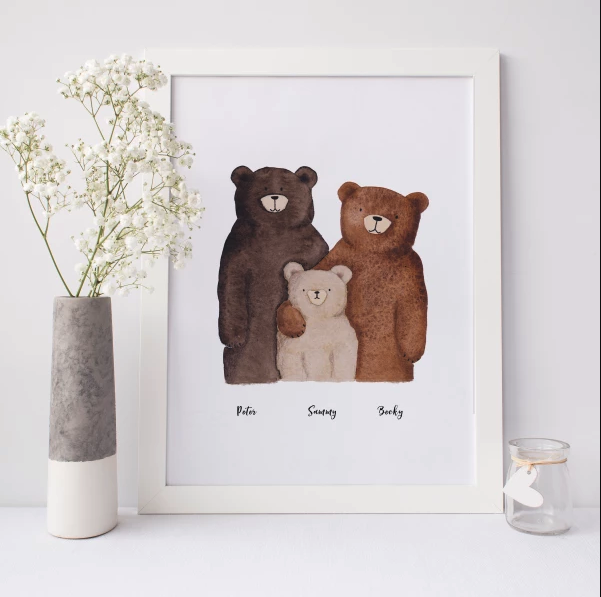 This personalised bear family portrait is a charming illustration of a family of bears that would make a perfect christmas gift. 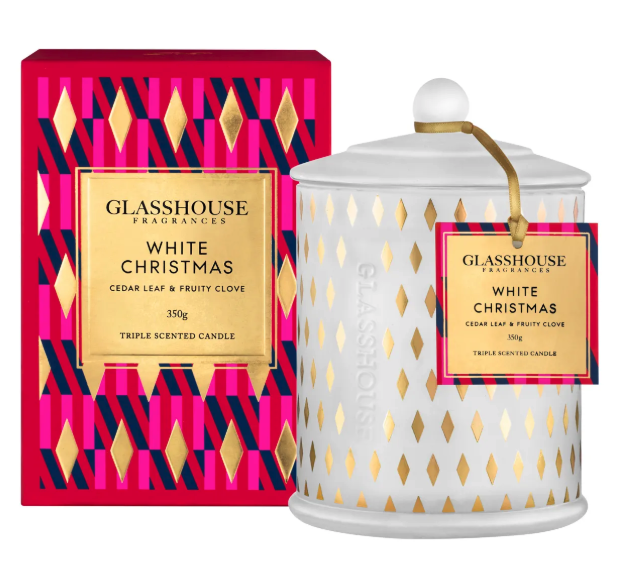 Evoking memories of snow-covered rooftops and Santa-inspired snowmen, White Christmas combines cedar leaf, fruity clove, eucalyptus and pine to add a cold climate feel to festive celebrations. 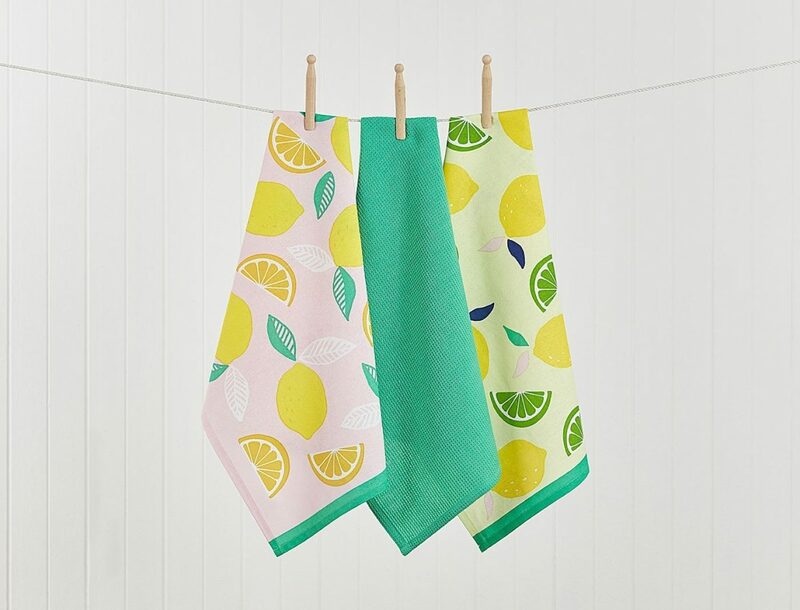 These lemon print tea towels are absolutely adorable and are the perfect way to add a pop of colour to any kitchen!